You may remember a few months ago when Google announced its Cast platform was becoming an audio streaming standard. If so, you might also notice the lack of products that support it so far. 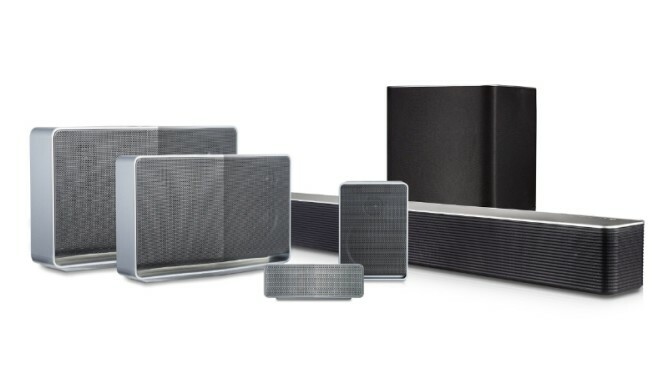 LG is throwing its hat into the ring with the newly announced Music Flow speakers. There are seven different products in this lineup ranging from $179 to $999. Since these speakers have Google Cast built-in, you'll be able to stream audio from any app on your devices with Cast support. 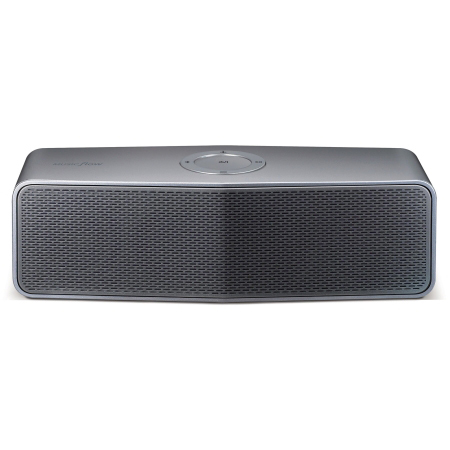 In addition to Google Cast, these speakers also have standard Bluetooth and Spotify Connect. LG's Music Flow products include speakers of various sizes, as well as sound bars that can be integrated with a home theater setup. Here are all the models and MSRP pricing. 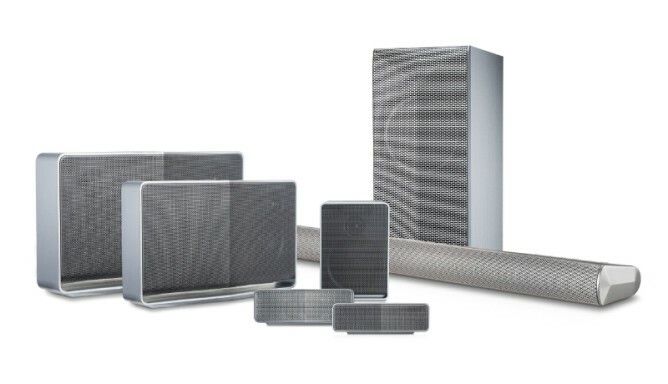 The speakers should be for sale soon at Amazon, Best Buy, and in the Google Store (the PR says Google Play, but well, that's not for hardware anymore).